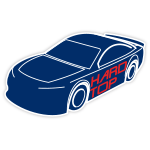 Rising NASCAR® star Daniel Suarez takes the wheel of the No. 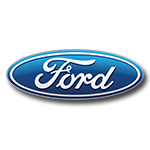 41 Ford Mustang for Stewart-Haas Racingbeginning with the season-opening DAYTONA 500® - the biggest race of them all. 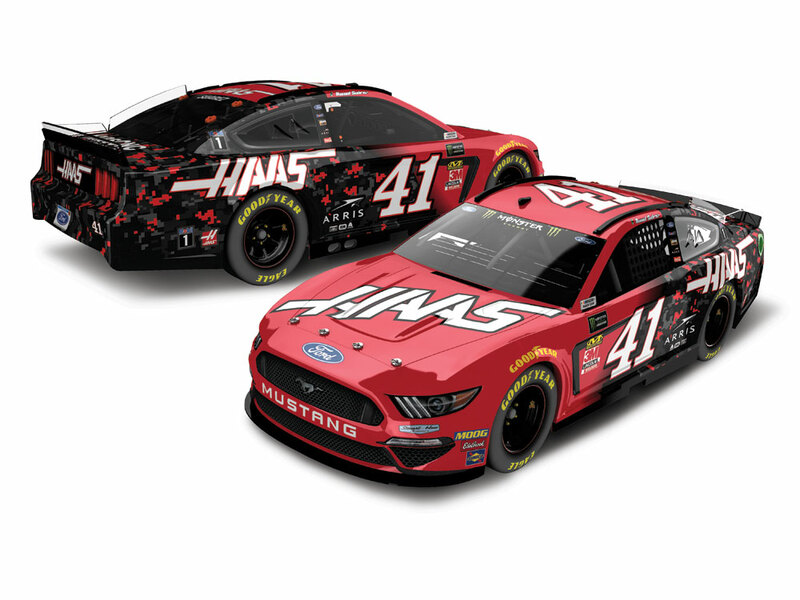 Suarez’s ride will feature Haas Automation branding and a black-and-red digital camo pattern that is sure toturn heads when it hits the speedway. Now the official die-cast of his No. 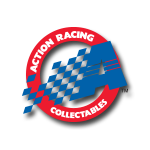 41 Haas Automation Ford Mustang is available to order from Lionel Racing. Don’t wait and miss this milestone Suarez die-cast. Place your order now!